FREE SHIPPING, No Taxes! 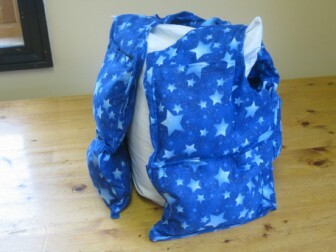 PILLOWS WITH A PURPOSE! 100% of sales proceeds support our non-profit for people with disabilities. Learn more on the About Us page. This is a very customized item so pricing varies. Please call for pricing and to place an order. 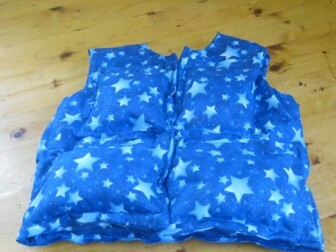 Many of the same principles apply to our Weighted Vests as our Weighted Blankets; L-OMA’s organic buckwheat weighted vests aid users in improved concentration and focus, and reduced anxiety and tension. 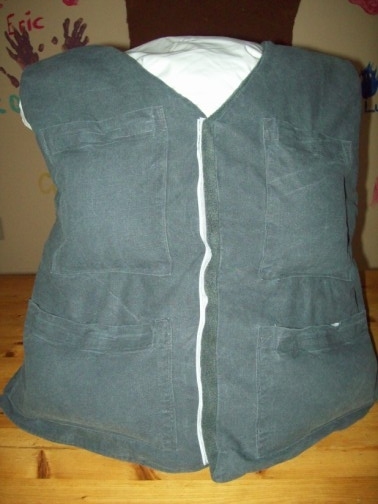 Currently our weighted vests are exclusively made-to-order based upon the size and weight of the individual user. Please contact us with any questions you have and to place an order. When placing an order, please indicate the height, age and weight of the user. 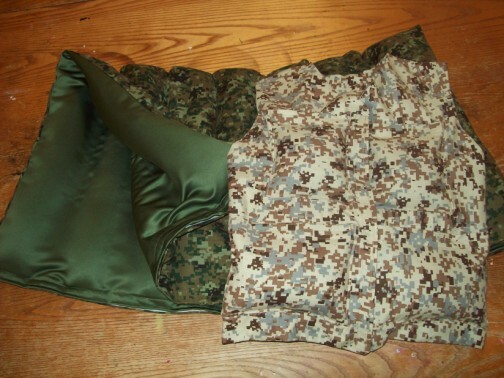 Material and pattern options are also available. Unlike some of our competitors, we use only non-fumigated, high quality, organic buckwheat hulls in our products. To order an organic buckwheat weighted vest, please Contact Us. Fabrics pictured are not always available (items pictured are samples), but we are very happy to receive your preferences as to color/prints/patterns and will do our best to meet your requests! Please contact us if you would like to discuss color or print options. 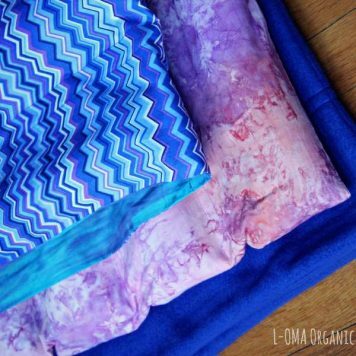 FREE SHIPPING for Continental U.S.
L-OMA, L-OMA Organic Buckwheat Pillows and L-OMA Weighted Blankets are trademarks of The Bridges Foundation. Copyright 2018 L-OMA Organic Buckwheat Pillows – FREE Shipping, No Taxes™.